Leshan is a prefecture-level city located in the Sichuan Province of China. The city is blessed with spectacular scenery because it lies on the confluence of the Min and Dadu Rivers. The city is surrounded by several world heritage sites. 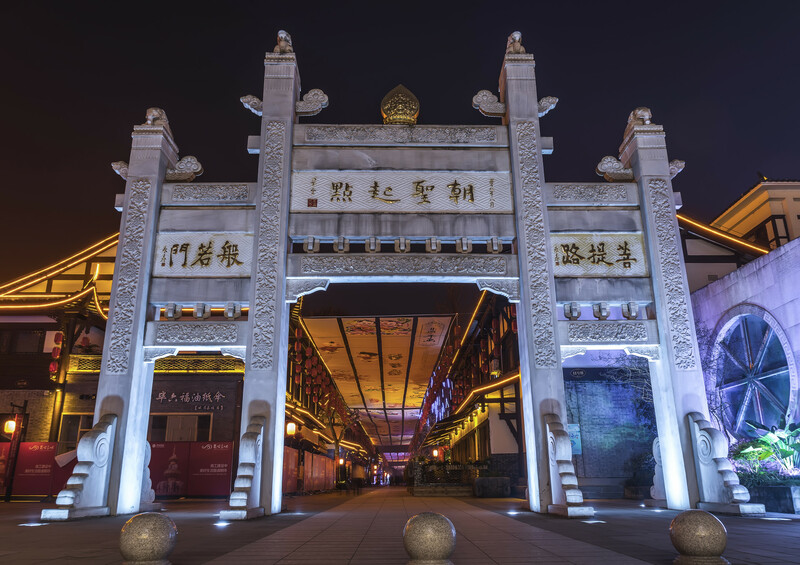 The city has countless cultural relics that should be explored at leisure to absorb their sheer beauty. 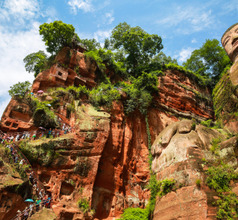 These factors together make the Leshan City a very popular tourist destination in China. The local people are very well educated and are very polite and helpful with visitors. In fact, Leshan City is referred to as the seat of scholars and diplomats. 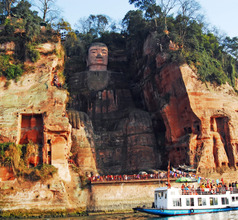 The city of Leshan is best known for the Leshan Grand Buddha, a rock carving in the cliffs. 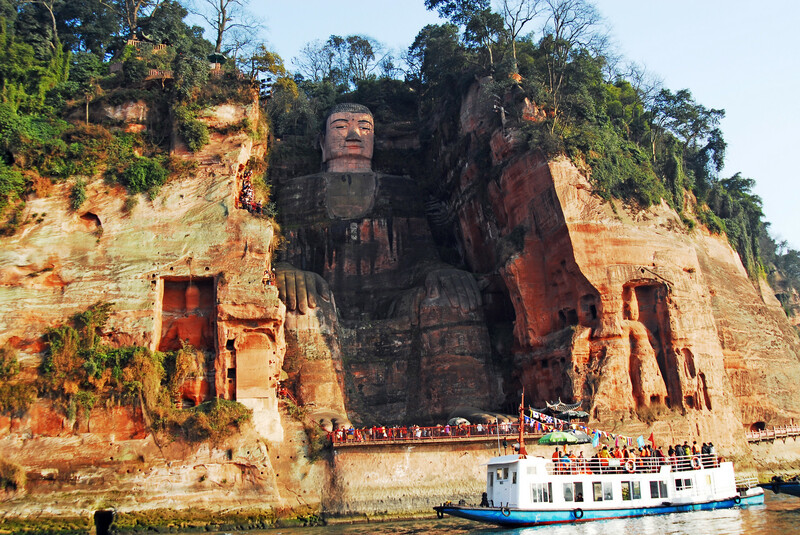 As one approaches the city, the first sight that meets one’s eyes is the 71-meters tall sculpture of the Buddha located on gigantic cliffs near the rivers. 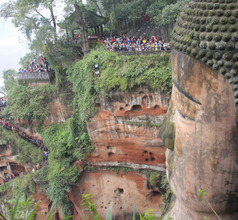 There are also many smaller Buddha shapes carved into the cliffs along the road. 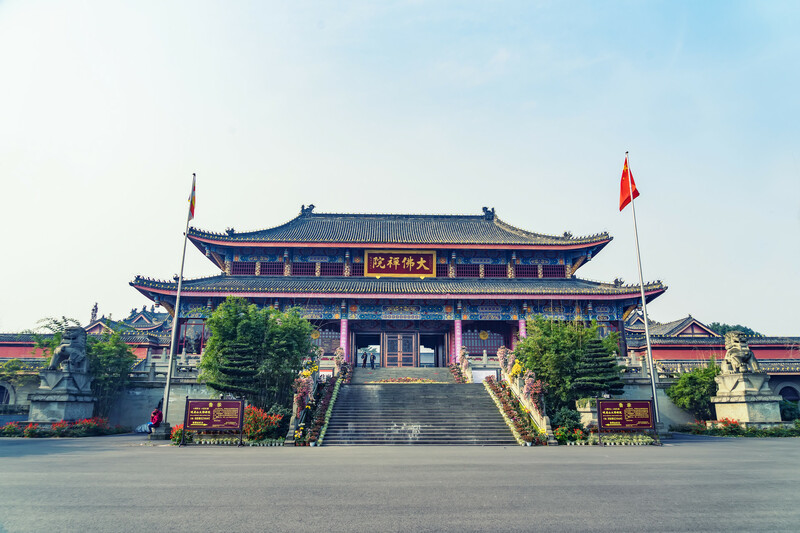 This scenic spot is dotted with waterfalls, temples, memorials, as well as the beautiful Haoshang Bridge which is the perfect vantage point for photography. 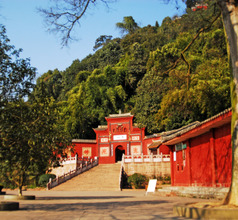 The modern Leshan City has several facilities to aid tourists in their sightseeing. There is a river ferry till the bottom of the Grand Buddha statue so that tourists can view it from close quarters and click photographers. Alternatively, one can walk from the top of the hill behind the Buddha and walk down towards the valley below which will take about 40-50 minutes depending on the crowd. 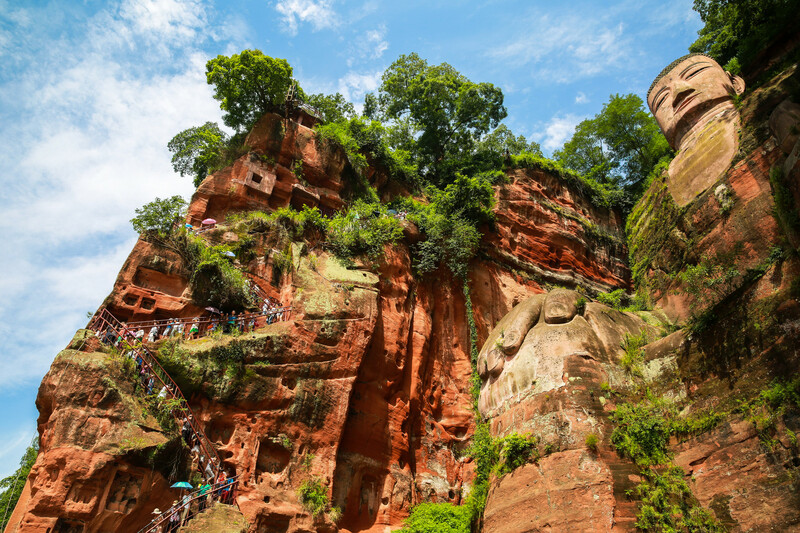 Visitors will find a wide choice in accommodation in Leshan City. There are several 3, and 4-star hotels in downtown Leshan. 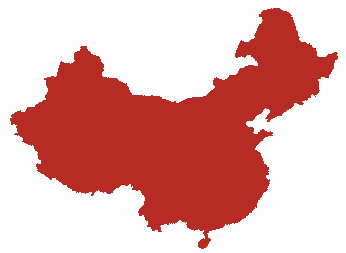 There are also many mid-range hotels, guesthouses, inns, youth hostels, and other forms of cheaper accommodation but these places have limited amenities and the staff may not know English. Whereas, the star hotels offer many facilities like spacious rooms, rooms with views, swimming pools, in-house International-cuisine restaurants, customized sightseeing tours, airport shuttle service, and more. Also, most of the staff in the star hotels know a fair amount of English. Besides the Grand Buddha, another fantastic tourist attraction near the city of Leshan is the Emei Shan (Mount Emei) Scenic Area. This region is endowed with natural and manmade attractions of matchless beauty. The landscape changes with the seasons but the forests are green most of the year. There is an aura of peace and sanctity about the mountain that draws tourists in large numbers. It is also a popular trekking spot. 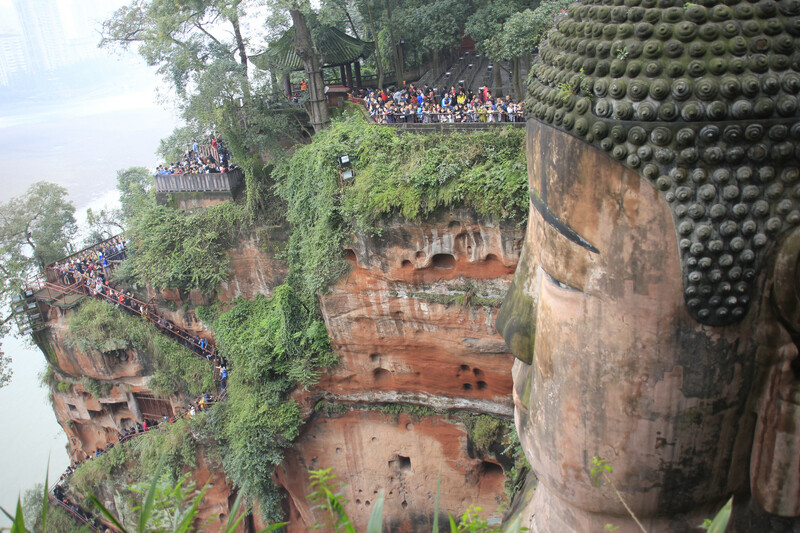 The mountain peak is the most famous Buddhist center of the Sichuan Province and has not less than 28 temples. 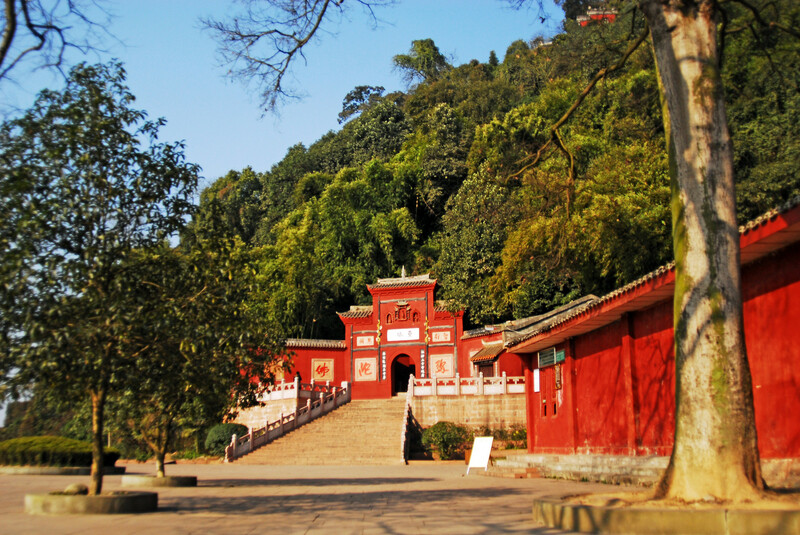 Of these, the most renowned ones are the Lingyun Temple, Hufu Temple, Wuyou Temple, Baoguo Temple, Wannian Temple. The magnificent scenery of dense forests, sparkling water bodies, and snow-capped peaks add to its appeal as a tourist attraction. The Cloud Sea, sunrise, Holy Light (or Buddha Rays) area, and the Broken Specter area are the most scenic spots. Another scenic spot that is definitely worth a visit is the Wutongqiao, which is also called the Small West Lake. 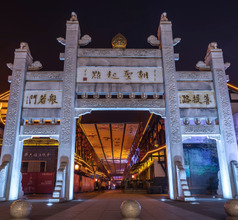 A visit to the Luocheng Ancient Town is a unique experience. This village is shaped like a ship and has very green and beautiful surroundings. The place is a photographer’s delight! 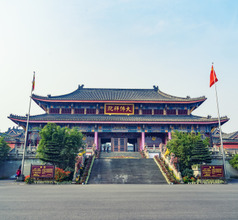 Other tourist attractions include the Residence of Guo Moruo (a famous Chinese litterateur), Jinkouhe Grand Canyon, Old City Walls, Oriental Buddha Park, Moruo Opera Theatre, Beauty Peak National Forest Park, Beauty Peak National Forest Park, etc. The cuisine of Leshan City is typically that of the Sichuan Province, meaning it is sour and spicy. There are several teahouses that have become popular hang-out joints for domestic and overseas tourists. The best ones are in the parks on the banks of the Min and Dadu Rivers. One can try out the different varieties of teas and play a game of Mahjong, which is popular with the locals of all ages. While in Leshan City one must try out the local specialties like Bobo chicken, Qiaojiao beef, Xiba tofu, sweet-skin duck, jellied bean curd, Malatang (street food), and their signature Leshan barbequed meat on skewers.